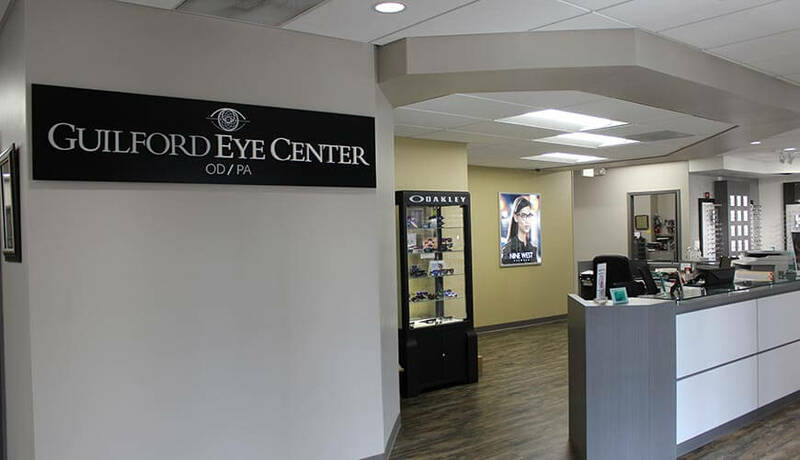 For years, the Guilford Eye Center has been providing top-notch eye care products and services, addressing various eye health issues to ensure customers achieve their best vision possible. 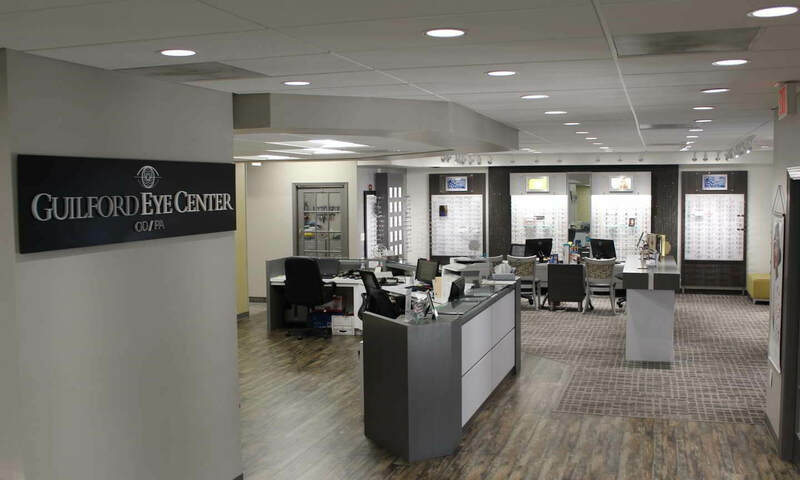 As an eye doctor, it has always been our aim to offer the best level of customer service and it will continue to be so for the years to come. 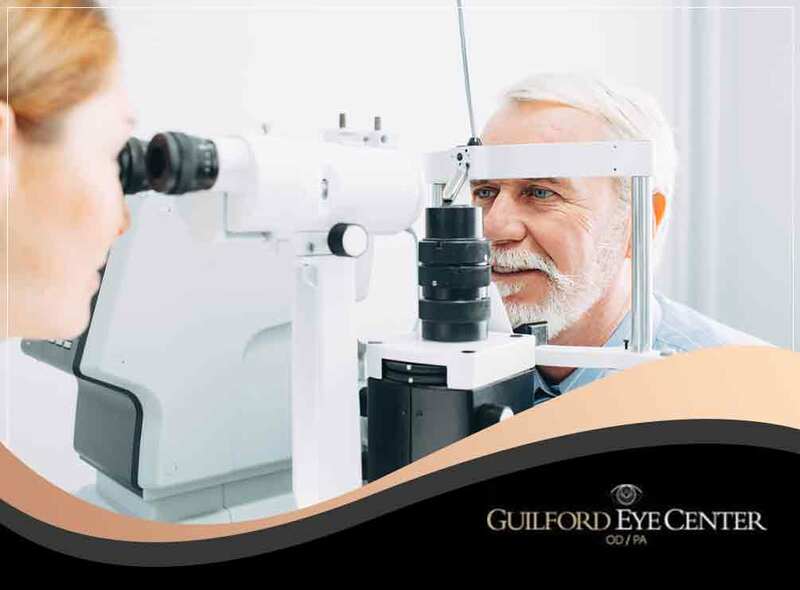 If you’re looking for a reputable eye doctor in North Carolina, trust Guilford Eye Center to take care of all your family eye care needs. 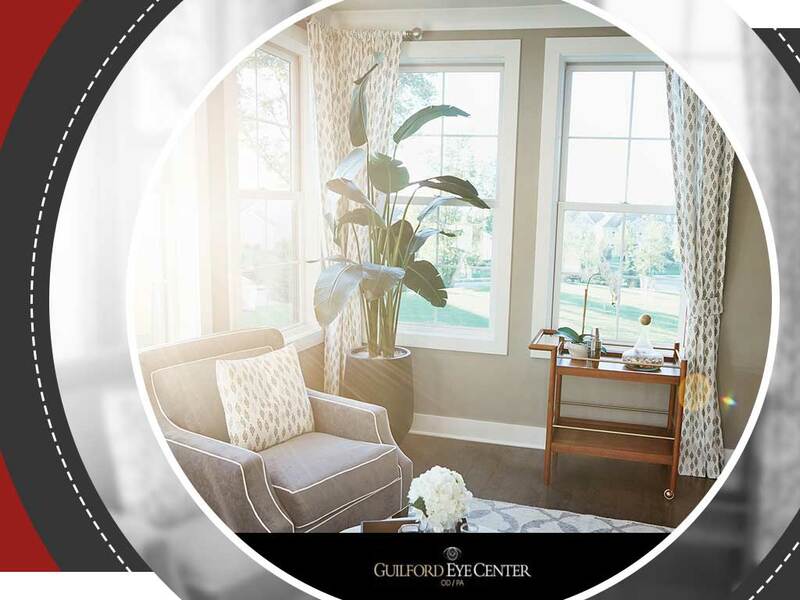 The doctors and staff of Guilford Eye Center will make you feel right at home with our personalized service – bringing you the latest in ophthalmic care with our more than 6 decades of combined experience and state of the art equipment. 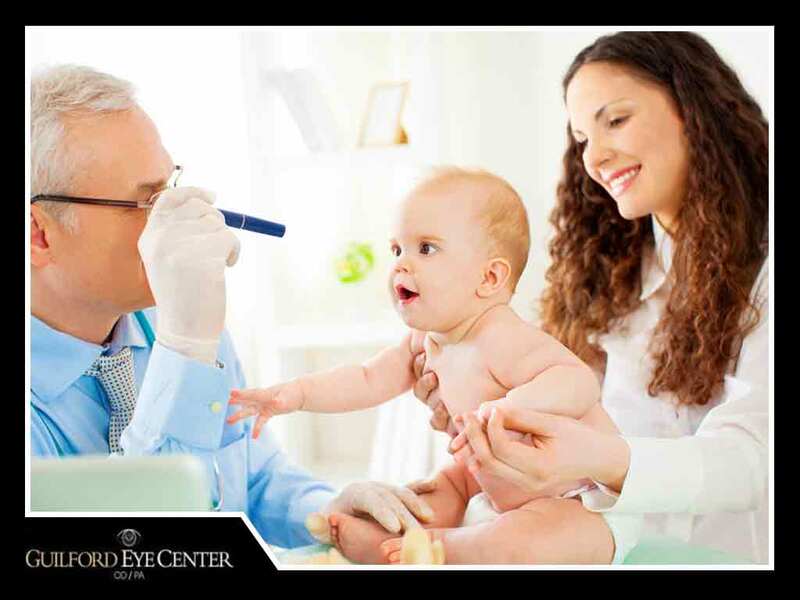 Whether you need pediatric eye care for your infant, are worried about changing vision issues with aging family members, or need us to address various eye problems for anyone in between, we’ve got the expertise to deliver the the highest levels of optometric eye care you deserve. Even if your vision seems perfectly fine, you should never take things for granted. 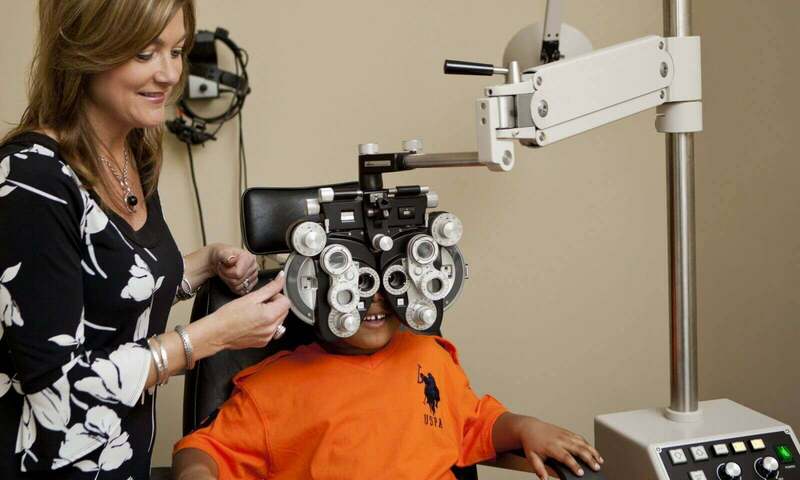 Children under age 18 need to have comprehensive eye exams every 12 months as their bodies are growing rapidly. Adults under age 50 should be seen every 1-2 years, and for adults over age 50 annual exams are again advised. We are firm believers in the saying Check Yearly, See Clearly! It’s important for patients to build relationships with doctors and medical caregivers that they can trust. 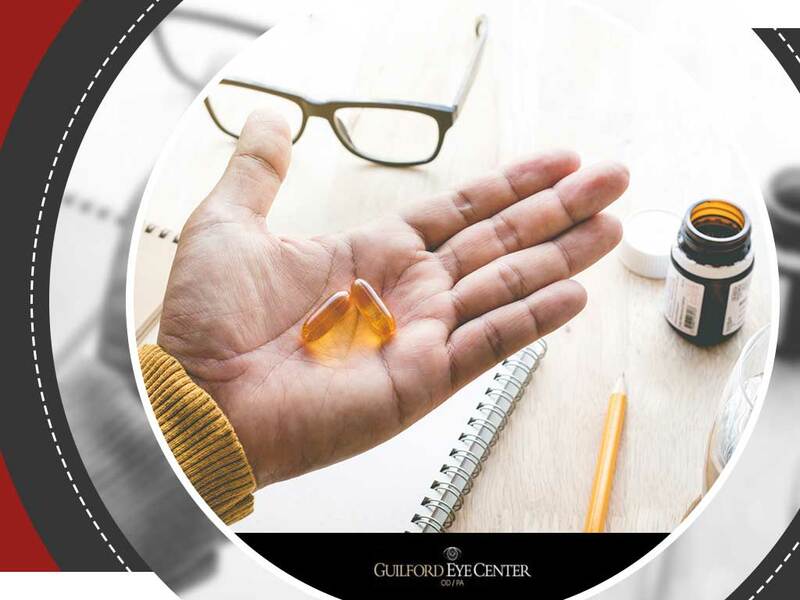 At Guilford Eye Center, we value your trust in us, which is why we take the time to carefully examine you and provide specialized eye care for both common and rarer types of eye disease, including cataract, glaucoma, age-related macular degeneration, diabetic retinopathy, dry eye and tear deficiency problems, pink eye, and keratoconus – all of which can lead to loss of vision or blindness. 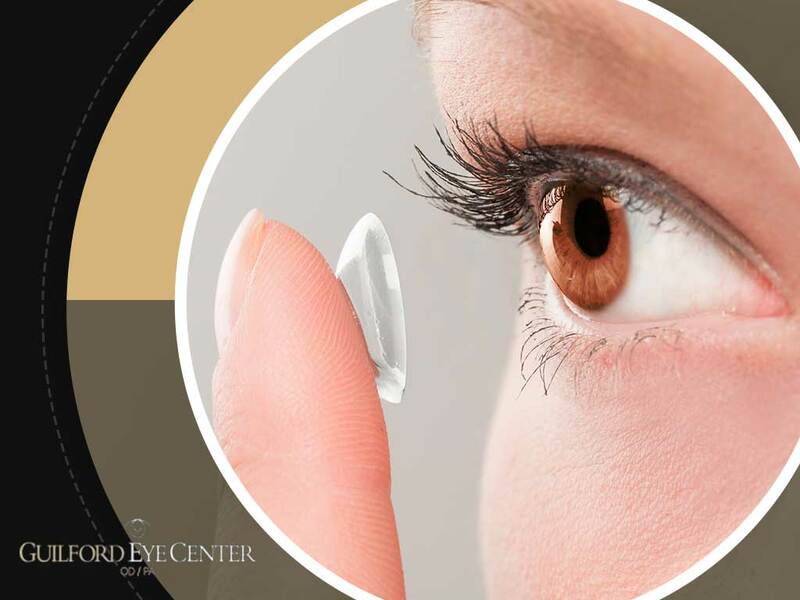 We also provide LASIK eye surgery services. 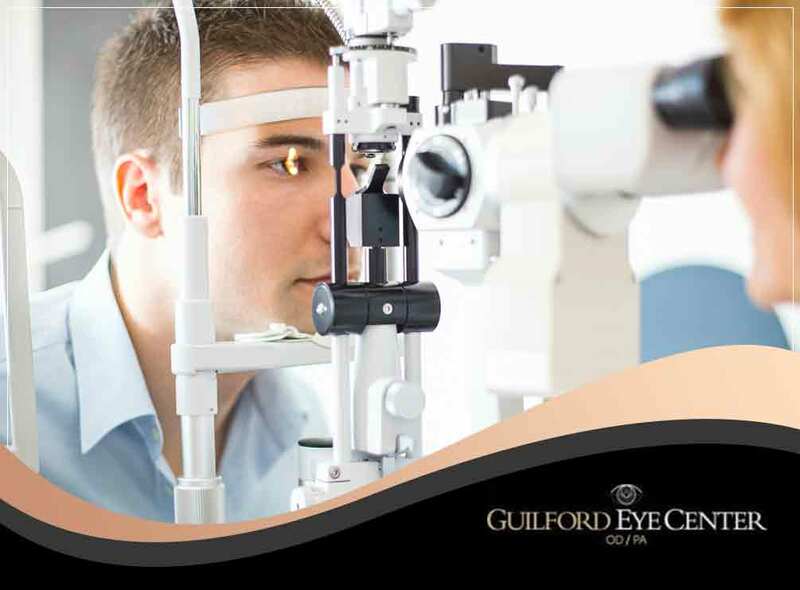 Give us a Call and See your Guilford Eye Center Doctor today! 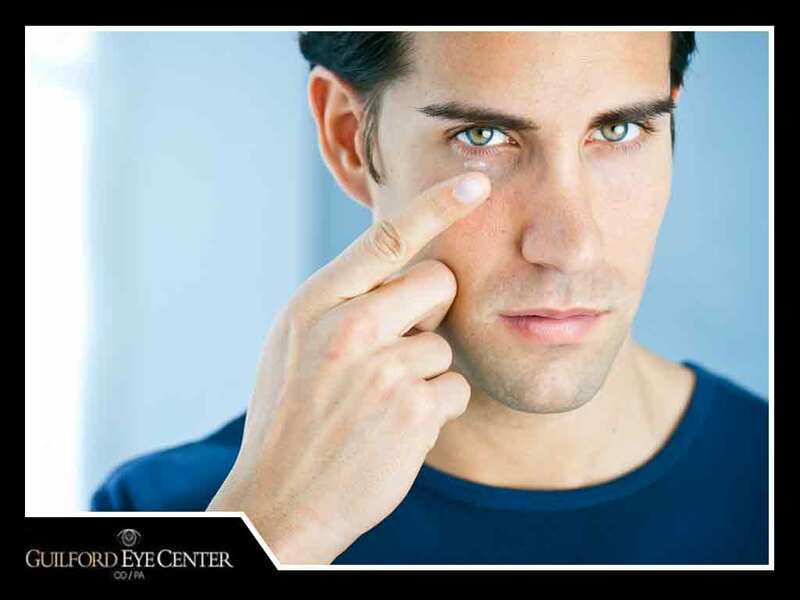 Early detection and treatment can help save your sight. 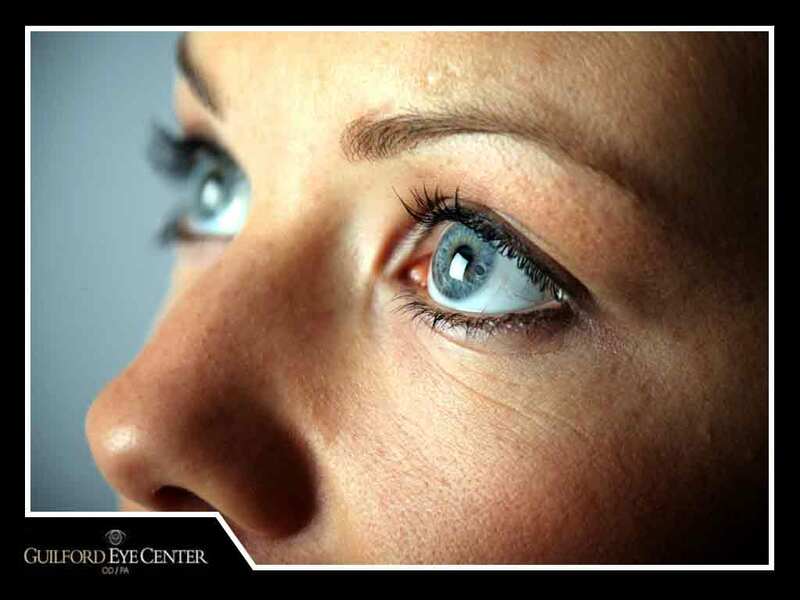 Have our doctors and professional staff take care of all your vision-related needs. 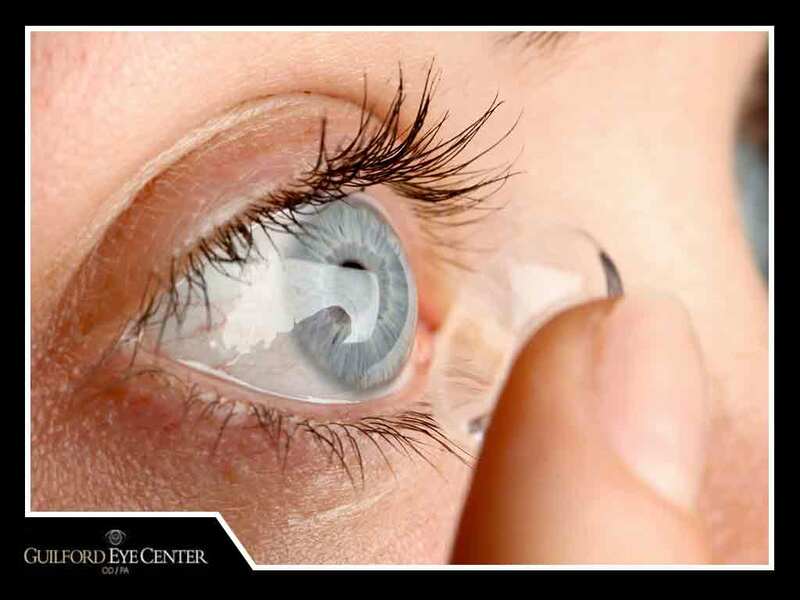 We carry the latest options available in eyeglasses and contact lenses too! 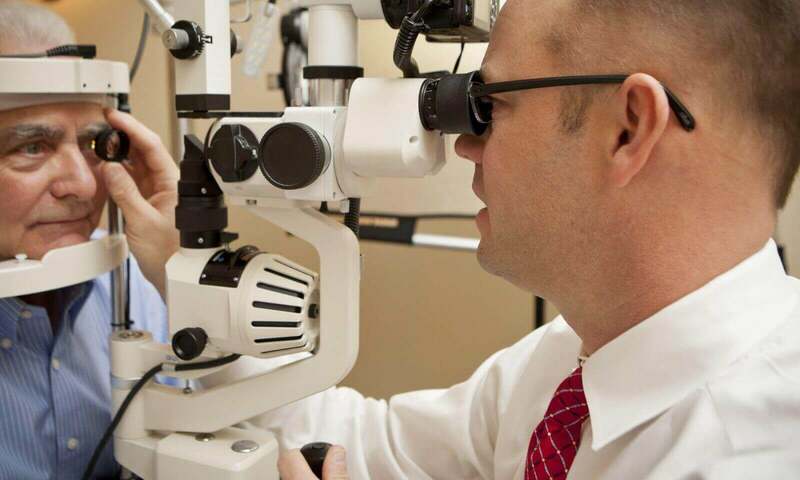 Make an appointment for a comprehensive eye examination by giving us a call at (336) 387-6777 today! 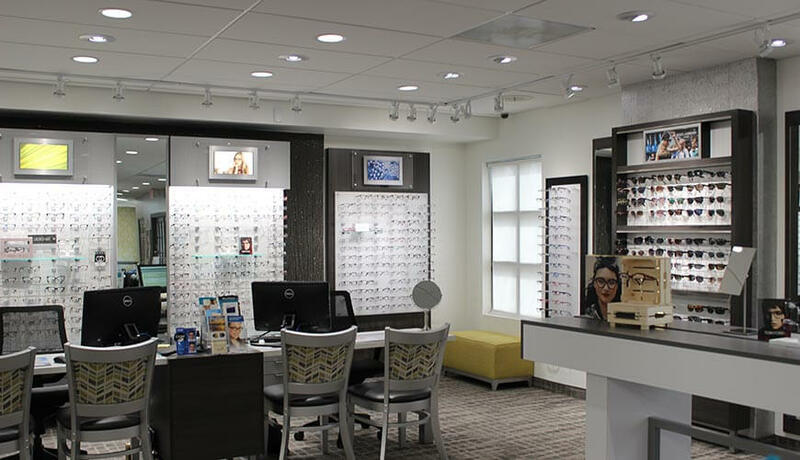 We have the latest cutting edge technology, experienced professionals, a warm and friendly office and a wide assortment of eyeglasses. What our happy customer says. Great service, friendly staff. Been going here for years! 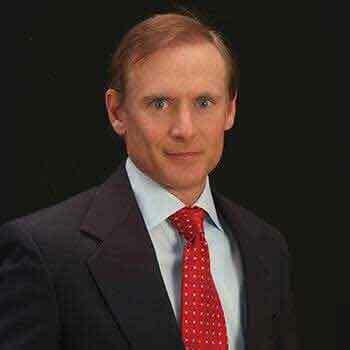 I regularly see Dr. Wood, and he's always friendly and accommodating. Always answers any questions I may have. Selena T.
The entire office staff from check in to the end of my appt was very professional, as well as being helpful and nice. Kristina B. 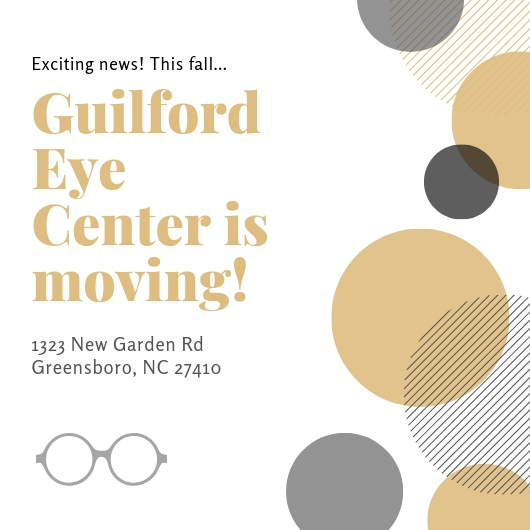 What a awesome experience at Guilford Eye Center! Thank you Dr. Wood for being very professional and attentive to my concerns. 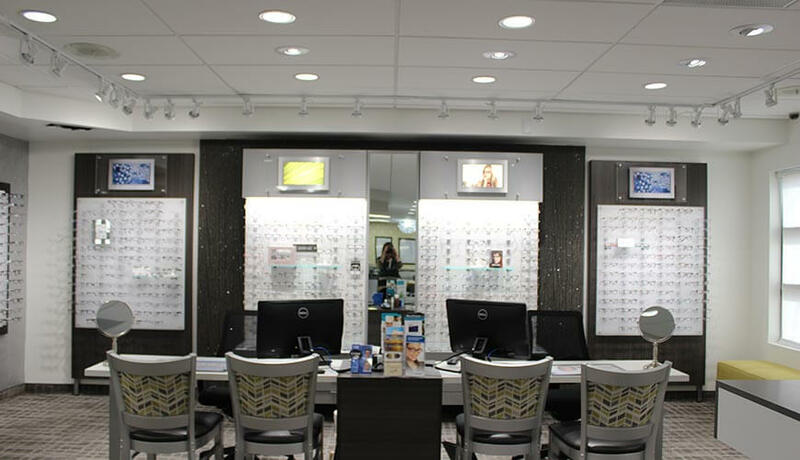 It's a great feeling to know that I can fully trust the staff for all of the eye care needs for my entire family. Extremely Satisfied! 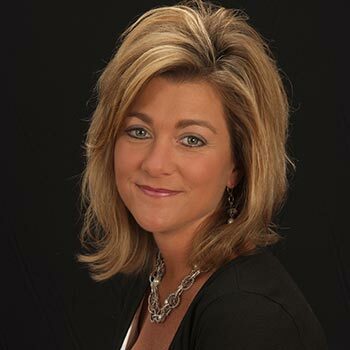 Pamelia M.
The whole process was professional and efficient. The staff and doctors were very courteous and knowledgeable. Excellent experience! 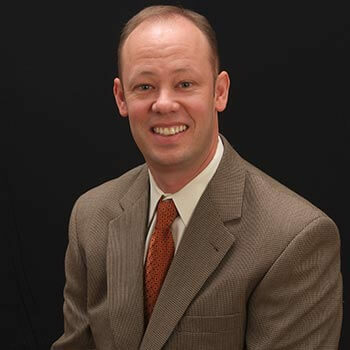 Alan E.
I have been a patient oh Guilford Eye Center for over 10 years and I must say Dr Wood and his staff are very through and friendly. 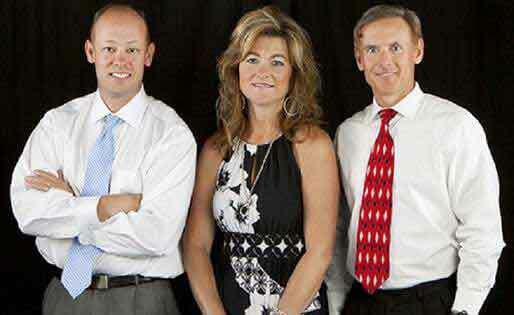 I now see them twice a year for glaucoma, it is my opinion Dr Wood and the staff are the best in town. James G.